Do you Google yourself and find another person with your same name pops on the screen? Want to prevent a recruiter from seeing those drunk college photos that your friends posted on Facebook? Want others find out quickly who you are, what you do and what content you are sharing online? If your answer to all those questions is “yes” then you will want to monitor and be proactive about your personal brand and online reputation. Managing your personal brand and online reputation is not an easy task but here are 10 free tools that can help you. This website is a great way to manage and take ownership of your search results. 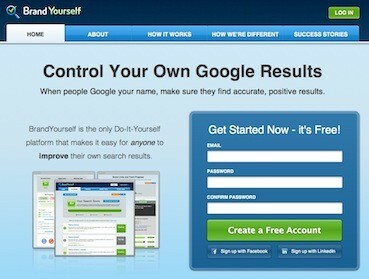 This tool makes sure that the search engines like Google and Bing find the “real” you and not someone else who may have a name close to your name (or in some cases the same name). It helps you put your most relevant results at the top and improves your personal brand. This website helps you create your own personal homepage that is a central place for all of your online website properties like LinkedIn, Twitter, Facebook, Google+, Instagram and blog. This tool can help you improve your presence on the web and help others quickly learn about who you are and what you share online. 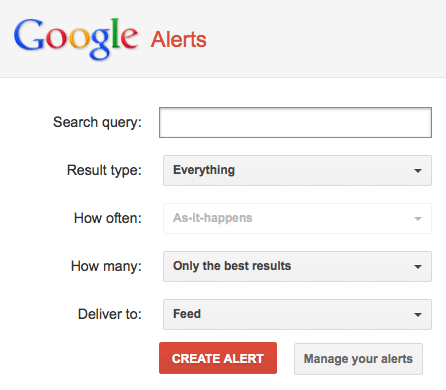 This tool sends you alerts of your keywords. It analyzes when you are mentioned and how important those mentions really are. In other words, it is social media search engine. It searches user-generated content like blogs, bookmarks, comments, and videos. This tool is similar to SocialMention in that it alerts you of your mentions. It helps you search for conversations that you care about the most. Want to know if your name is available on a social network? This tool is helpful in making sure you secure your domains and don’t let cybersquatters steal your name on social networks. 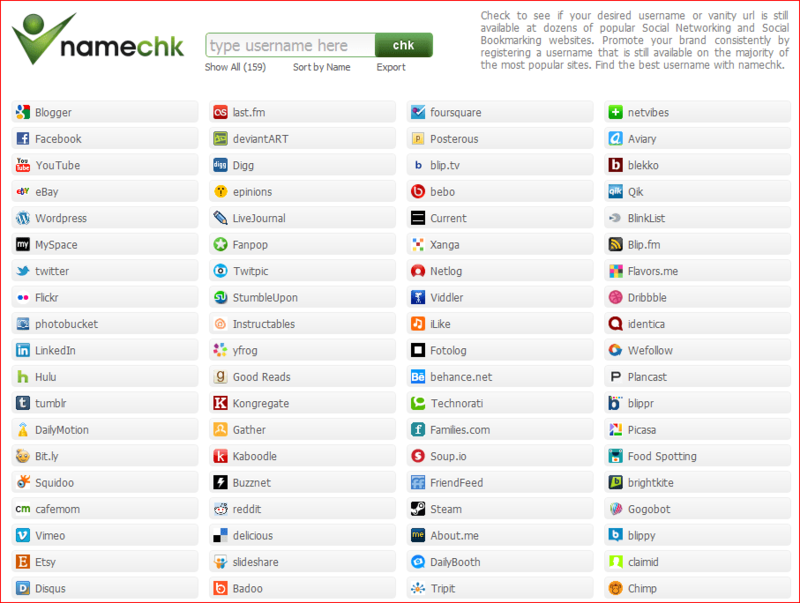 It helps you figure out if your desired social media username or URL is still available on tons of social networks. This tool helps you manage and measure your social media presence in one simple dashboard. You can manage multiple social media profiles, schedule messages, and tweets, track mentions of your name and analyze social media traffic. These alerts are still a must-do today for searching for the keywords you want to know about such as your name or nickname. It also helps you stay up-to-date on keywords you are interested in like public relations, content marketing, brand journalism or social media. This tool can help you search for a phone number, email address, profession and location of any person. The tool provides news and links about any individual. This tool measures and manages your social reputation. This tool gives you a score based on how people find you. You can calculate your social influence and earn badges/endorsements of your strong reputation and influence like Klout does. What free tools have you found helpful to manage your personal brand and online reputation? Great post with excellent lineup of tools. Proud to be in the same space. 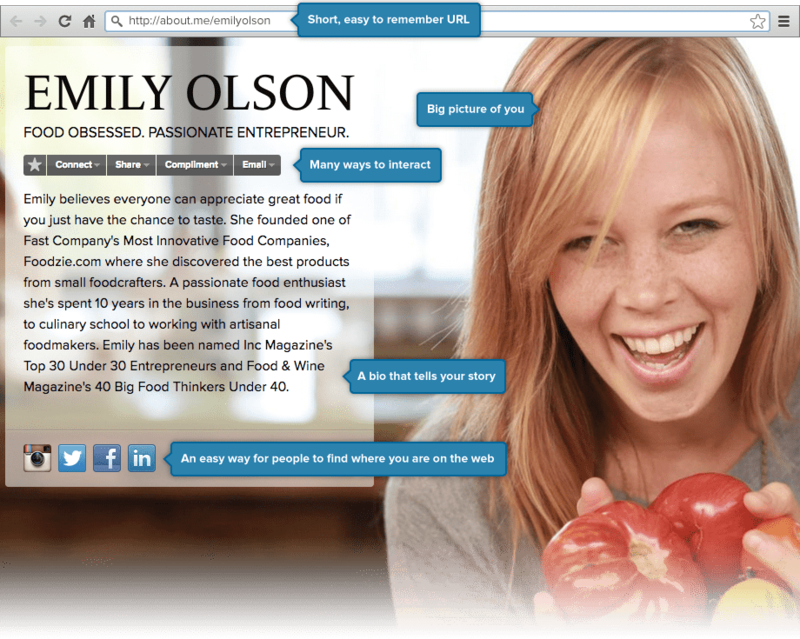 OneBio.me is a Personal Branding tool that enables individuals to establish their Brand and share anywhere on the web to be able manage their reputation from ONE place.